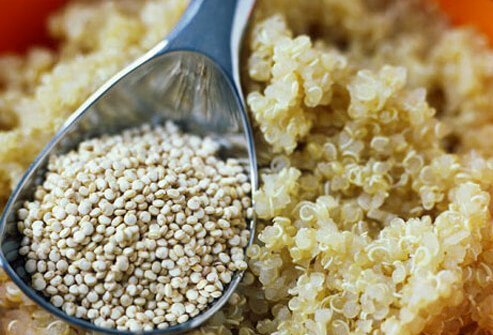 Quinoa (pronounced keen-wa) is a nutritional all-star that belongs in your weight loss plan. This whole grain has 8 grams of hunger-busting protein and 5 grams of fiber in one cup, and you'll also get iron, zinc, selenium, and vitamin E. Quinoa is as easy to cook as rice. 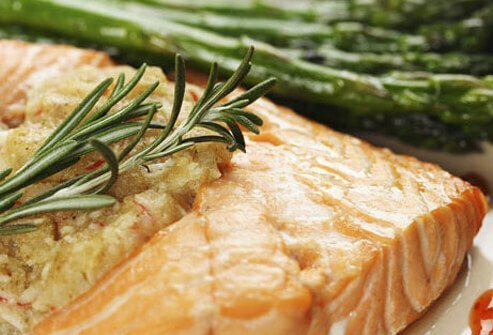 For a quick dinner, mix in some vegetables, nuts, or lean protein. 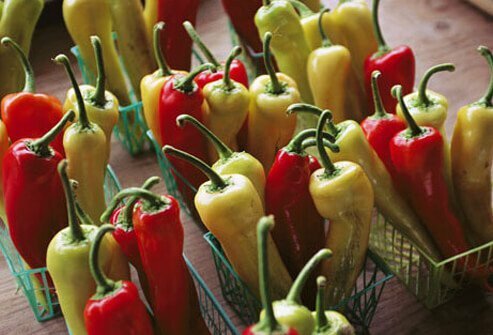 Hot peppers have a flavorless chemical called capsaicin. It's more plentiful in habaneros, but jalapeños also have it. Capsaicin seems to curb appetite and speed up metabolism slightly, but only for a short time. It probably doesn't have a big impact on weight, unless you eat less food because it's spicy. 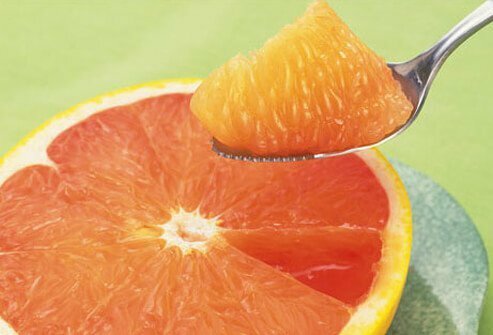 Grapefruit doesn't have any magical fat-burning properties, but it can help you feel full with fewer calories. That's because its soluble fiber takes longer to digest. 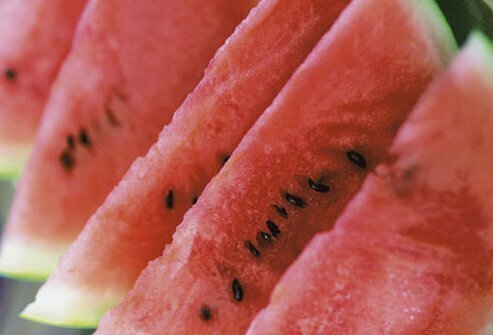 Having half a grapefruit or a glass of grapefruit juice before a meal fills you up, so you eat fewer calories during the meal. Pears and apples are also high in water content. 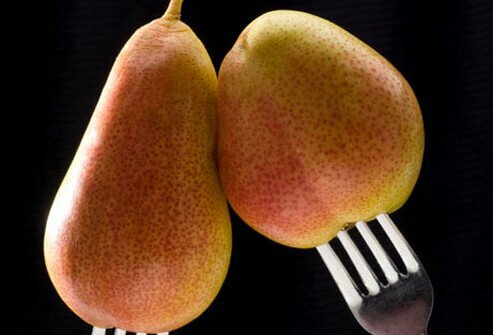 Eat them with the peels for extra fiber, which will keep you full longer. Go for whole fruits rather than fruit juice. You'll get more fiber, and you have to chew the fruits. This takes longer and you'll burn a few calories chewing, as opposed to gulping down a smoothie. 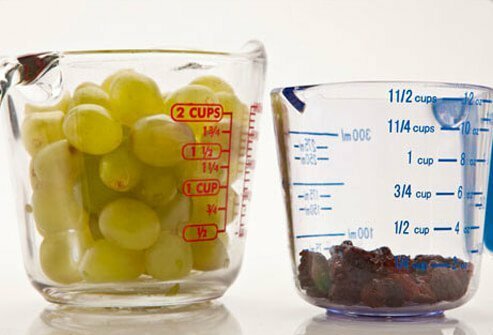 Compare 2 cups of grapes to 1/4 cup of raisins. Either choice has a little more than 100 calories, but you'll probably be more satisfied with the grapes. Dried fruit has its place. When used sparingly, a few raisins or dried cranberries can liven up a salad. 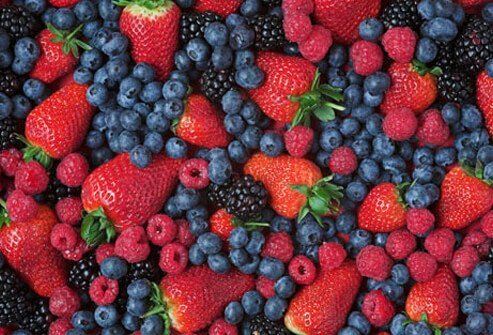 Like other fruits, berries are high in water and fiber, which can keep you full longer. They're also sweet, satisfying your sweet tooth for a fraction of the calories you would get from cookies or brownies. Blueberries are a good example because most stores carry them and they're loaded with antioxidants. 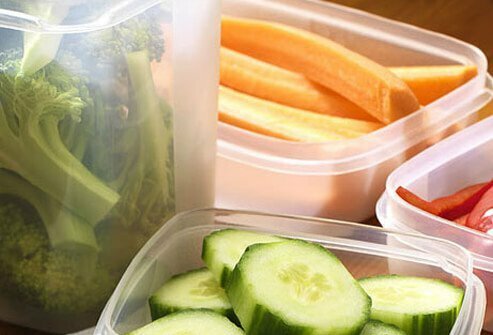 Raw vegetables make an outstanding snack. 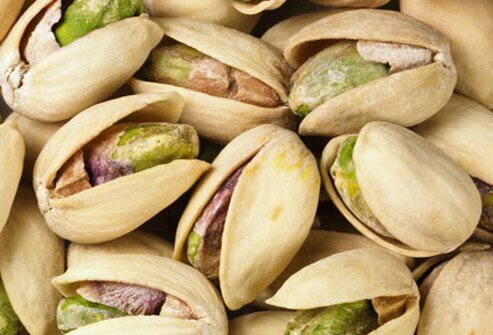 They satisfy the desire to crunch, they're full of water to help you feel full, and they're low in calories. Half a cup of diced celery has just 8 calories. Coat celery with a little peanut butter or dunking carrots in salsa. When you're in the mood for chips and dip, replace the chips with raw veggies. Think of the typical toppings on your baked potato -- butter, sour cream, maybe cheese and bacon bits. If you substitute a sweet potato, you might not need any of that. Baked sweet potatoes are so full of flavor, they don't need a lot. This can save you loads of calories. 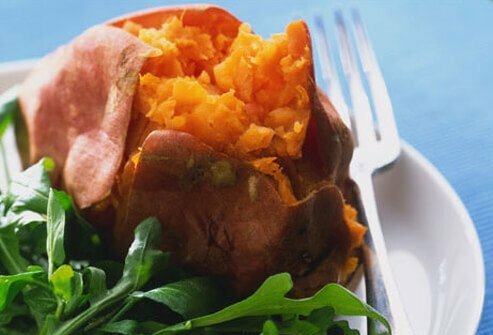 As a bonus, sweet potatoes are packed with potassium, beta-carotene, vitamin C, and fiber. One egg has only 75 calories, plus 7 grams of protein along with other vital nutrients. Remember, your body will burn more calories digesting eggs than a carb-heavy breakfast. 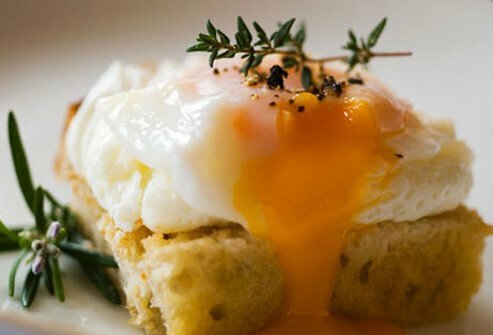 If you have high cholesterol, ask your doctors if you can have eggs. 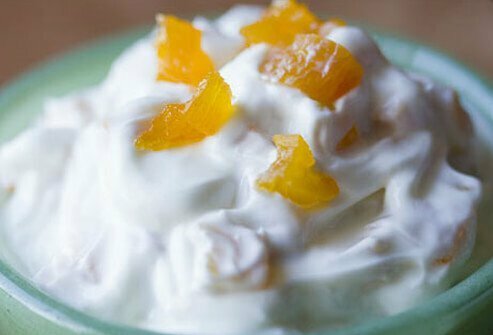 You may consider choosing egg whites, which are cholesterol-free. 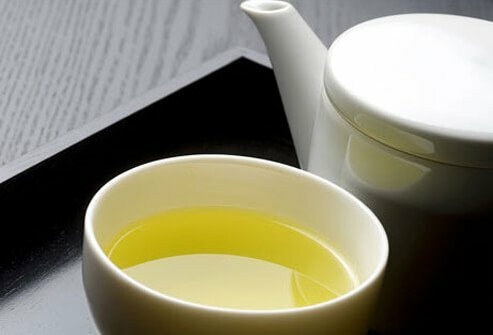 It sounds too good to be true: One of your favorite beverages may rev the metabolism and help you lose weight. 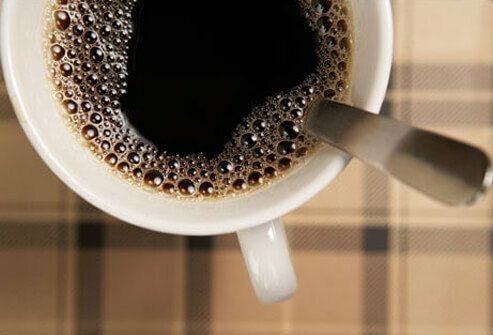 Coffee does stimulate the metabolismm, but only a little. Don't count on this for weight loss, especially if you add calories with toppings. 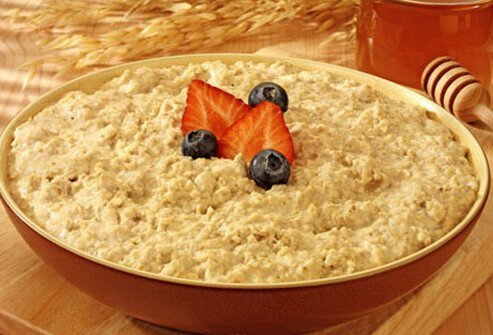 Oatmeal has three things going for it: fiber-rich whole-grain oats, lots of water, and it's hot. It's a very filling combination. 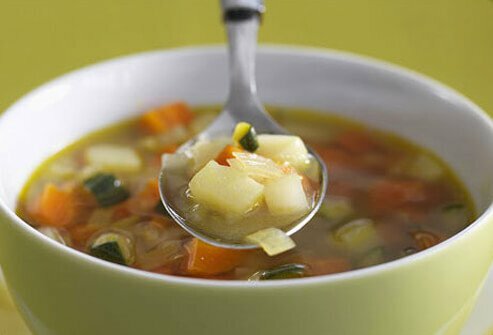 Hot food takes longer to eat, and all that liquid and fiber will help you feel full longer. Avoid super-sugary oatmeal. 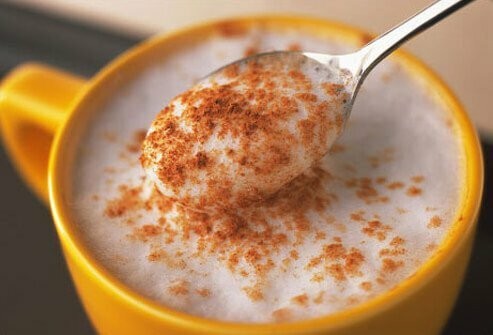 Stirring in cinnamon or nutmeg will give you a sweet taste with less sugar. 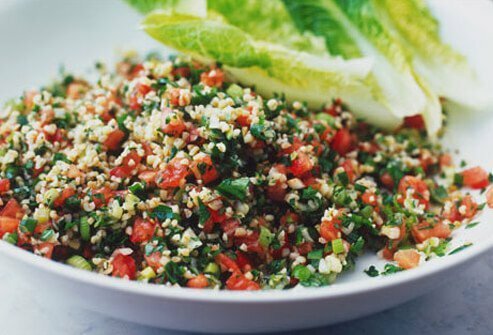 A standout whole grain is bulgur wheat, the type found in tabouli. 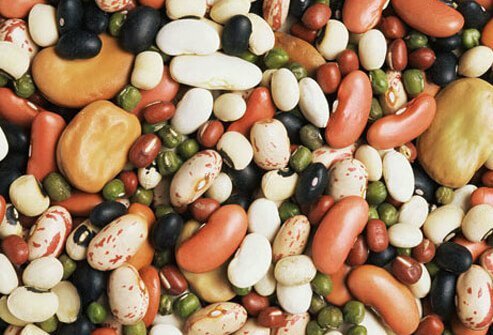 It's high in fiber and protein but low in fat and calories. That helps you fill up with a minimum of calories. It also tastes great. To turn this dish into a meal, you could add beans and stir in extra tomato, cucumber, and parsley. 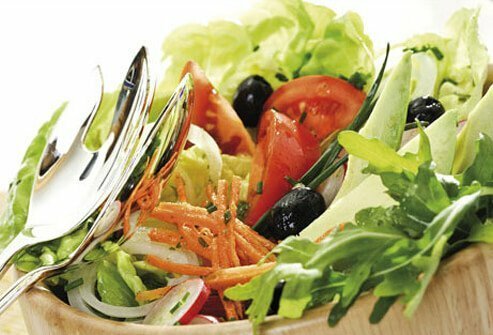 Dress your salad with oil and vinegar. 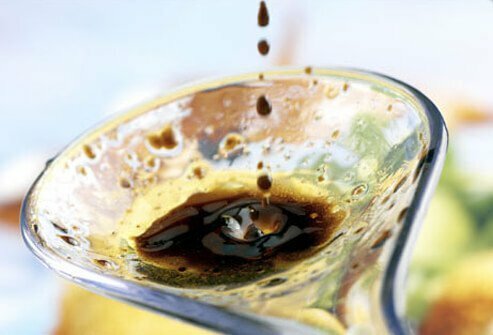 It's easy to make and it's full of flavor that can make salad more satisfying -- and it has fewer calories than most pre-made dressings. 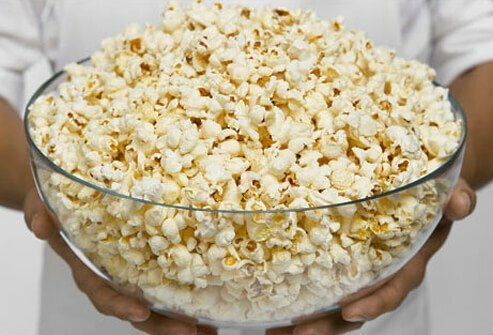 Three cups of plain, air-popped popcorn may seem like a lot, but you're not getting a lot of calories. All that air adds volume without adding fat or sugar. 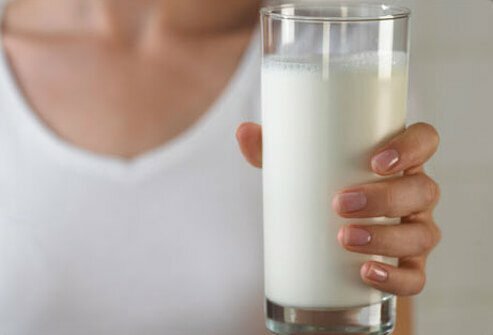 Skim milk provides plenty of protein, calcium, and vitamin D with none of the fat found in whole milk. And even though it's fat-free, skim milk can help you feel full. 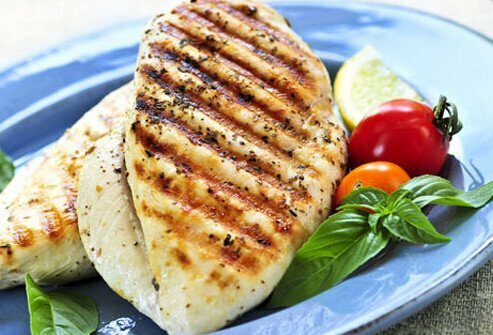 It takes longer to leave the stomach than drinks with less protein. Center for Science in the Public Interest web site. Diane L. McKay, PhD, Human Nutrition Research Center, Tufts University; assistant professor, Friedman School of Nutrition Science and Policy, Tufts University. Faghih, S. Nutrition, Metabolism, and Cardiovascular Diseases, March 2010. Flood, J.E. Appetite, November 2007. Hoffman, J. Journal of the International Society of Sports Nutrition, May 2006. Journal of Agricultural and Food Chemistry, July 8, 2009. Journal of the American College of Nutrition, September 2010; February 2010. Judith Rodriguez, PhD, RD, past president, American Dietetic Association; nutrition professor, University of North Florida. McKeown, N. American Journal of Clinical Nutrition, November 2010. Shahar, D. American Journal of Clinical Nutrition, November 2010. Slavin, J.L. Journal of the American Dietetic Association, 2008. The Journal of Nutrition, July 2011. Vander Wal, J.S. Journal of the American College of Nutrition, August 2005. Weight-control Information Network web site. 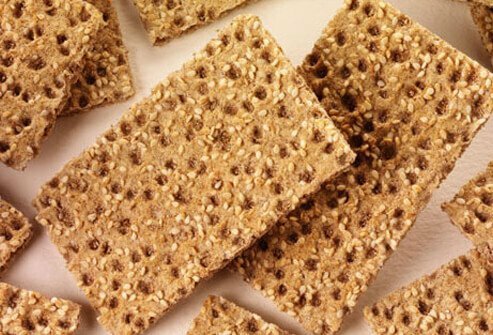 Whole Grain Council web site.